Established as a cantonment after the British defeated the Gurkhas to control the hilly regions of Himachal Pradesh in the early part of the 19th Century, Subathu is still a memorabilia treasure house of these fierce warriors. 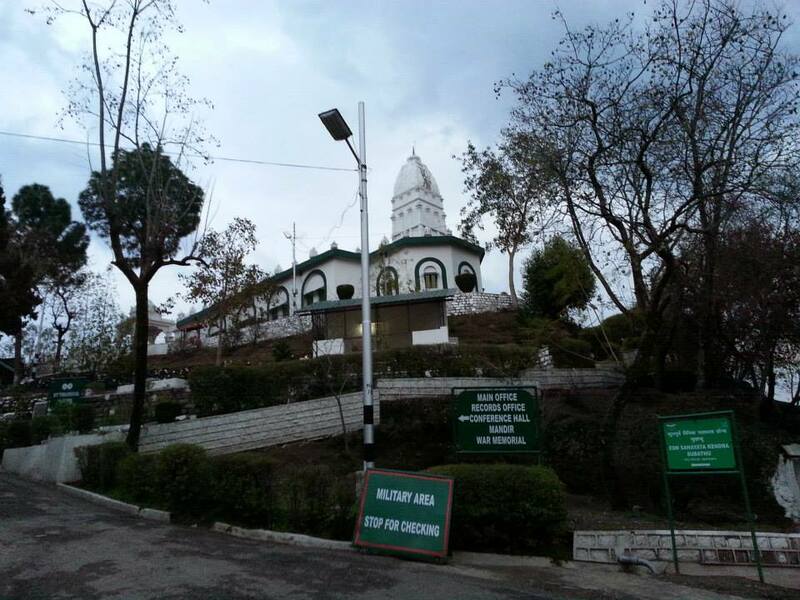 On a route breaking out from Solan, just 22 Km from Shimla Kalka highway, Subathu retains the charm of an old hill cantonment that it did serve during the colonial times. This indolent township perched atop a 4000 foot altitude ridge with wide panoramic view of the Indo-Gangetic plains around has had its share of glory. Some resident trace the township trace origin to legendary Mahabharata times, when a certain King Subathu is said to have ruled the area from here. It was then the capital of Kuninda kingdom that finds mention in the Mahabharata tale, the story goes. 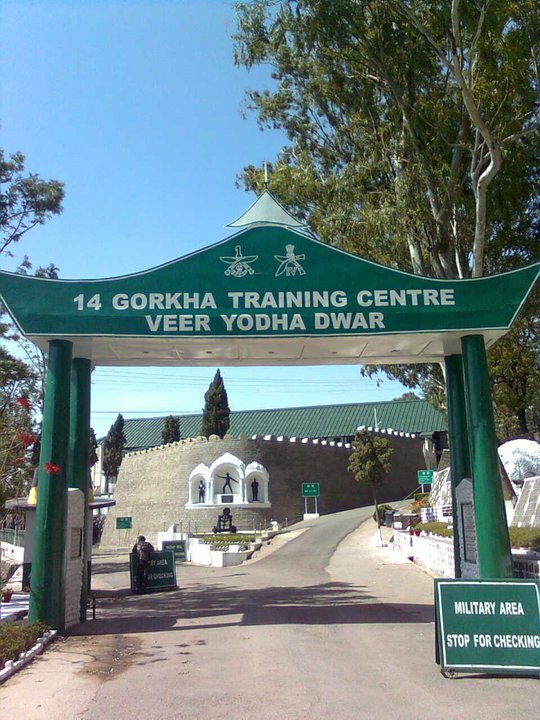 Many dismiss the linkage and attribute that the place got its name only after the Gurkhas invaded the region. They hold that Subathu is derived from the word Subbah Tum, which meant residency of the Gurkhali Governor. Still others say that the name is derived from Subha Thor, which at one point meant the stopping point where one rested for breakfast when travelling on foot or horseback to Shimla. Whatever be the story of its origin, it was Amar Singh Thapa, a Gurkha General, in the early part of 19th century whose armies invaded the hills states and subjugated them. To consolidate the Gurkha hold over an expanded empire that expanded to the east bank of Satluj River, a number of forts and garrisons were constructed. Remnants of one fort near Subathu is a testimony of the times the Gurkha warriors ruled over the region. It was after defeating the feared Gurkha General at Malaun Fort near Nalagarh that the victorious British forces in May 1815 laid the foundation of Subathu Cantonment. The first Nuseree Regiment to be stationed at the new cantonment comprised of the defeated Gurkha soldiers. Lieutenant Ross stationed at Subathu in 1818 was appointed as the first political observer. Three years later Captain Praft Kennedy, who took charge from his predecessor, constructed the Durbar Hall that subsequently came to known as Kennedy House. In those days to get to Shimla one had to take the bridle path that started at Kalka and passed through Kasauli, Kakkarghati, Sabathu, Haripur and Syri. Moving out from the heated plains into the cool summer climes of the hills held a lot of attraction for the British colonizers. 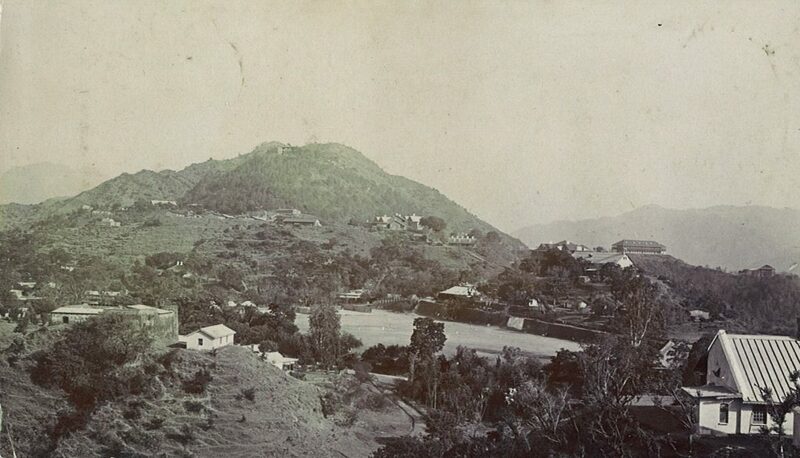 With time the earlier Gurkha forts gave way to a chain of British cantonments that came up in Kasauli, Dagashai and Juthog. With a sizeable population coming to permanently reside in these garrisons, outstation traders’ contractors and builders soon came to settle in Subathu and other cantonments. In its heyday, Subathu became a big commercial center with a flourishing Indo-Tibetan trade attracting businessmen from far off places. Kinnauri and Tibetan woolens, especially those made from Pashmina wool, were in great demand. From Subathu, Kennedy moved to Shimla and was responsible for laying the foundations of the town that outgrew him to become the summer capital of Greater India. Before Shimla gained any prominence, it was Subathu where a Viceregal Lodge and 20 other building were first constructed for a imperial visit of Viceroy Lord William Bentick in 1829. Given the prominence the place had acquired, the American Presbyterian community constructed a church in 1837. By the turn of the century, a leprosy home run by missionary Dr Marcus Bradford Carlton attracted other American missionaries. One of them who came straight from Philadelphia to Subathu in January 1904 was Samuel Evans Stokes. From a missionary to one converted, Stokes settled at Kotgarh and was rechristened as Satyanand. Stokes was instrumental in introducing commercial varieties of apples that as a rich cash crop has raised income levels in Himachal hills. With the rise of Shimla, hill cantonments like Subathu began to lose their prominence. 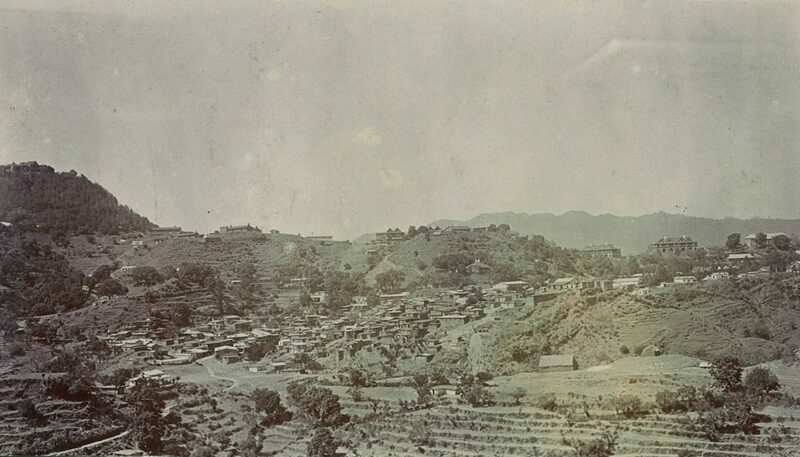 Till the bridle path passed through Subathu retained its importance but after 1856 when a new Hindustan Tibet road was opened, this township began to fade. Commissioning of the Kalka Shimla rail track in 1905 sealed Subathu’s fate. At a cemetery here lies buried Henry Lawrence, founder of the reputed Lawrence School Sanawar, his wife Honoria and their six year old daughter Litishia. 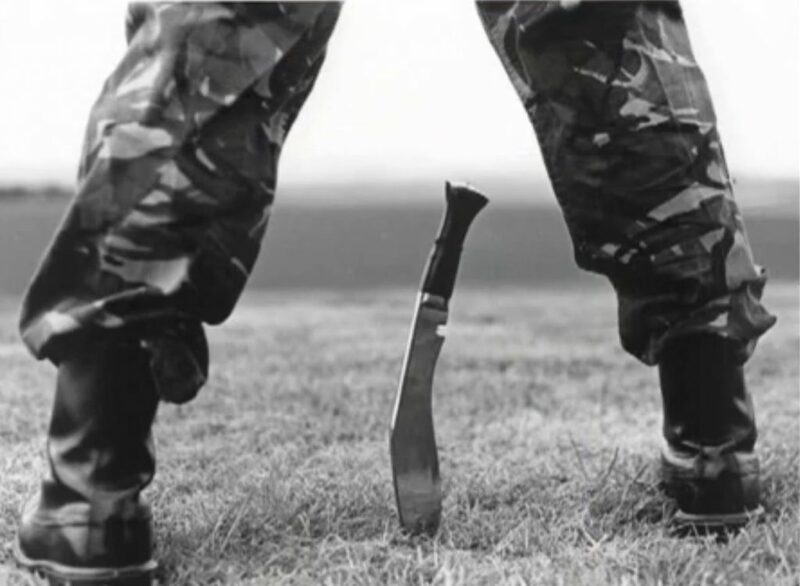 The union government in 1960 decided to permanently station the proud 14th Gurkha Training center at Subathu instead of Dehradun. This was done so as a befitting tribute to these hardy fighters. 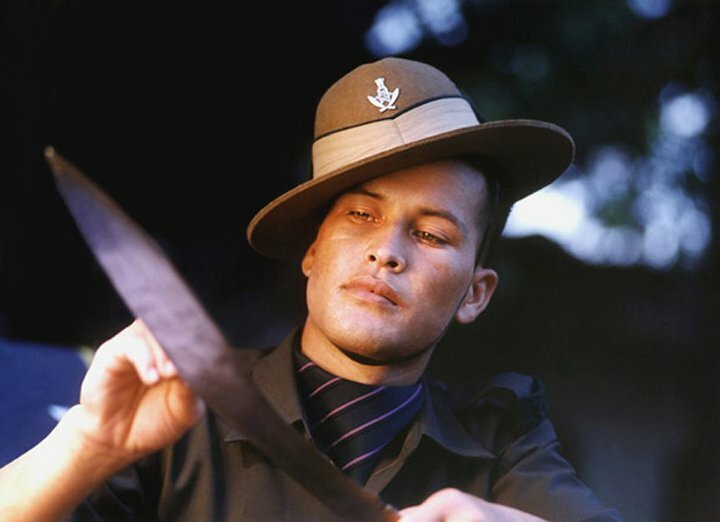 Proud of a rich war history, a museum here displays the heroic exploits of Gurkha regiments in over two centuries. Many of the war trophies that these gallant warriors brought home with them are on permanent display. Among the many prizes put up, one consists of two special stones. These stone trophies have been taken out from the Great Wall of China that the fierce Gurkhas warriors brought home after suppressing the 1910 Boxer Rebellion. Among many gallantry medals like Victoria Crosses, guns, swords and other armoury, these stones from the Great Wall do attract the most attention from visitors.